Looking for a used Bentley? Got a specific Bentley model in mind? Each Bentley car is hand made at the production factory in Crewe; a definitive sign of the care and love that goes into making each model. 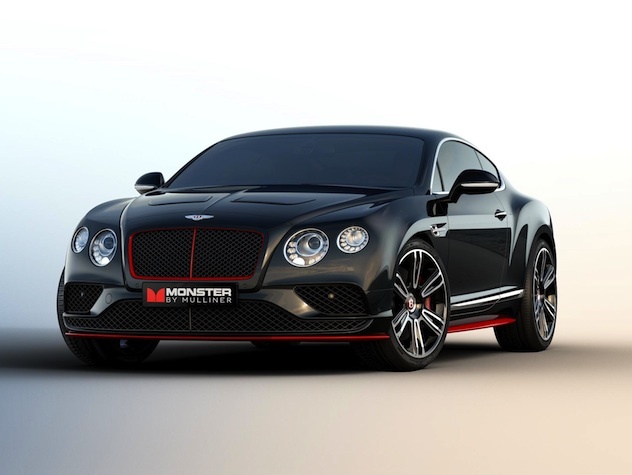 Although the Bentley brand is something of a curiosity these days, its Continental GT is still a hugely popular model, and the Bentley Continental R is an extremely rare model that its drivers continue to rave about in owners' forums all over the web. Find your used Bentley at Carmony.co.uk and you'll soon discover just what makes this one of Britain's best luxury cars, and why it's remained an enduring brand even into the 21st century.